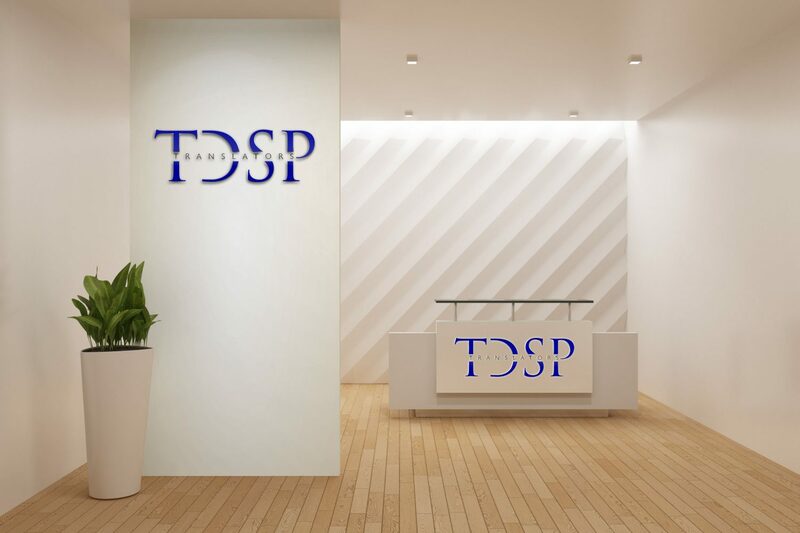 TDSP Translators` translation is a professional Yoruba translation company that serves organizations from different specialty areas, including law, finance, technology, and business. Our native Yoruba speakers possess the training, linguistic skills, and experience necessary to provide our clients with accurate translations that are hand crafted to meet their needs. A team of proofreaders reviews every translation we produce, guaranteeing customer satisfaction. We also offer a number of other services, such as specialty translations, certified / notarized translations, and graphic design / desktop publishing services. TDSP Translators can provide you with translation services using different language combinations, working with many languages from around the world in order to serve a global clientele. The most common language combinations that we work with are English to Yoruba translation and Yoruba to English translation. Our team is led by courteous project managers who are always willing to walk an extra mile to meet the needs of our clients. They serve as the liaisons between you and our translation team. Many of our translators are experts in a specific specialty area, such as law, finance, business, engineering, advertising, and others. Should your project require a translator with extensive knowledge of a specialty area, we are able to assign your translation to one of our highly skilled translators with the requisite experience and expertise. 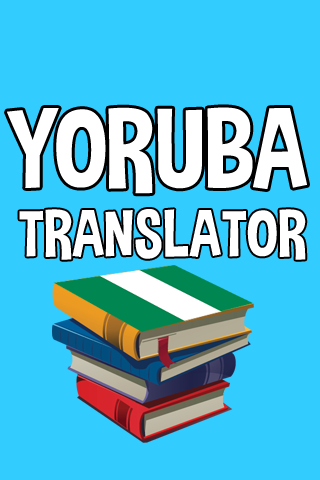 We are committed to your success, and will select the Yoruba translator that will best suit your project to complete your translation. Many of our clients are concerned about the security of the information contained in the documents they want to translate into Yoruba. We have comprehensive security and privacy policies in place to protect any sensitive information we handle. For larger jobs, we offer our clients a non-disclosure agreement (NDA) at no extra cost.